Although we’d love to pretend that winter won’t hit the Pacific Northwest this year, we’d be wise to plan ahead. To help you get ready for colder temps, Phil Burnett of All Phase Maintenance offers this tips for winterizing your home. Disconnect your garden hoses from all outdoor faucets. Drain and store garden hoses away. 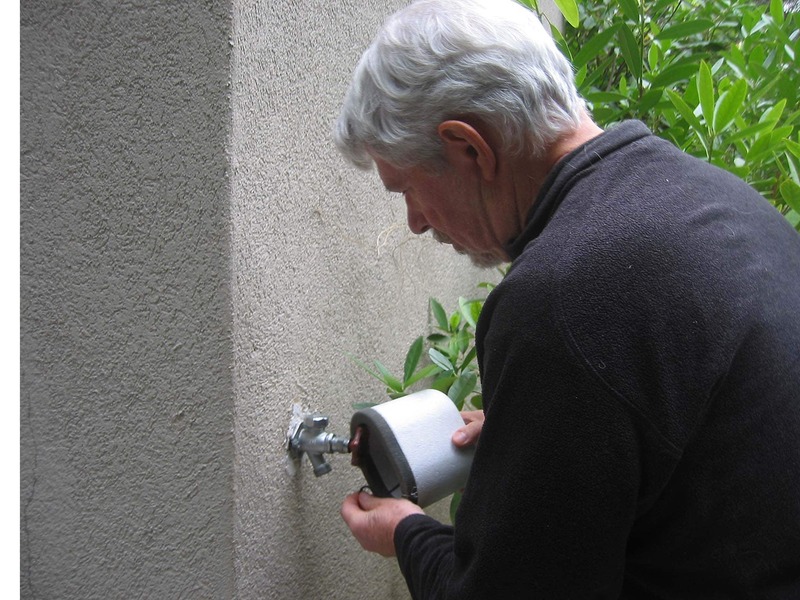 Install simple insulated faucet covers on each outdoor faucet. If you have a well, install a new light bulb in the pump house. Check and maintain that light all winter long. Insulate pipes under your home.